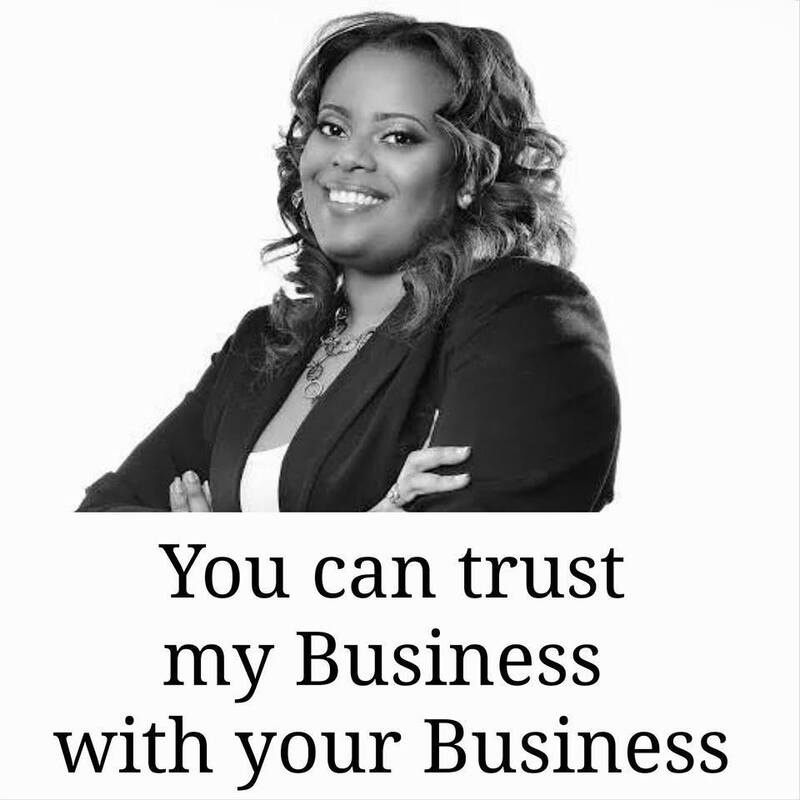 B.E.L.I.E.V.E Coaching and Consulting focus is on providing individual and group coaching and consulting services to small businesses, entrepreneurs anyone with an entrepreneurial spirit to reach their full potential. We embrace, encourage and empower entrepreneurs. I could bore you with all of my credentials and experience, but do you really care about that? NOPE? You care that what I write, connects to you in some type of way. It moves you. It makes you think, WOW, I am not the only person that thinks like this, feels like this. I am a business coach with a heart, a life coach with a lifetime of experience doing it all wrong and I want to help you do it right. I believe before we can make your business work, we have to do some soul work. This blog is a peek into my soul work! Please feel free to leave me comments, ask questions, and share my work anytime!